Had spring rolls and pho from Hale Vietnam tonight. It was absolutely DELICIOUS! 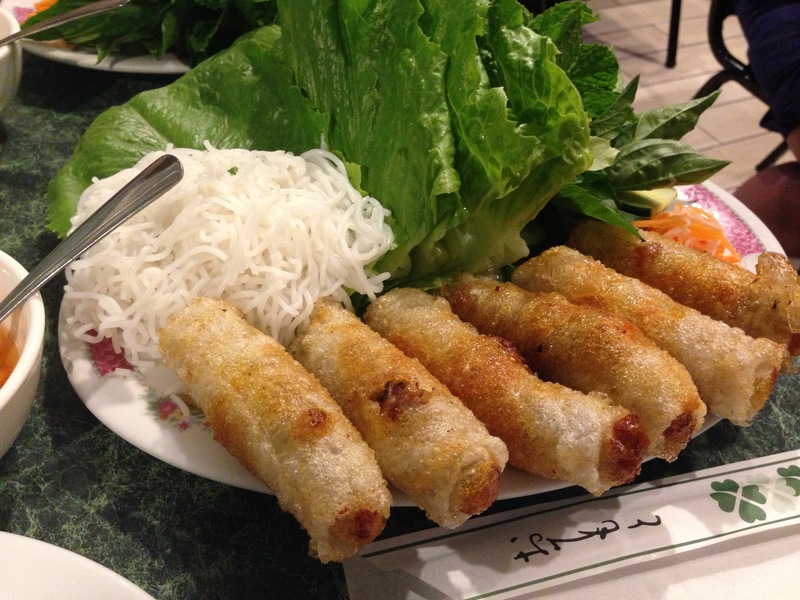 I love the pho and spring rolls from here! My Sister Loves Me What Is This Japanese Candy! ?